Special weekend trip organised by Cranfield University walks. 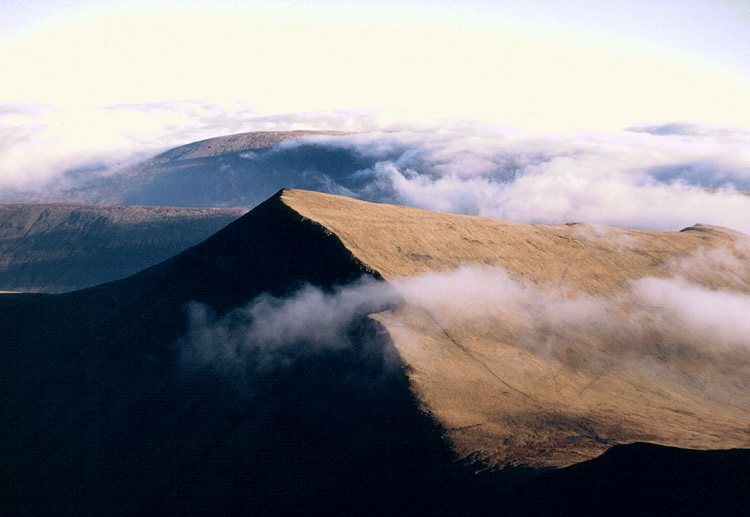 25th-27th May 2012 – walking in Brecon Beacons National Park, cost: £65 members, £75 non-members. Cost includes: 2 nights accommodation in YHA hostel Danywenallt in Brecon Beacons), breakfast and evening meal. Get to know UK more – its amazing scenery, dramatic landscape and beautiful countryside. Transport: car sharing, 3-4 drivers sought. Journey duration: 3.5 hours one way. Cost of petrol to be shared amongst occupants of each car. Food: For both days of walking you will need to provide yourself with a packed lunch, some high energy food to keep you going throughout the day and at least 1.5 litres of water. Itinerary: depart on Friday afternoon from Cranfield University, return back on Sunday evening. Detailed program will be available nearer to the date of each trip. Guide: An experienced walk leader and a former walking club member. Equipment: please note NO GEAR, NO GO policy for this trip. This includes walking boots (NO other shoes! ), waterproofs, warm clothes and a NON-COTTON base layer and NO jeans please!. This entry was posted in Walks and tagged Brecon Beacons National Park, carsharing, Cranfield students, mountains, Wales, walking boots, weekend walks, YHA, youth hostel.